No Credit based system. Featured means featured for the duration of the Ad! 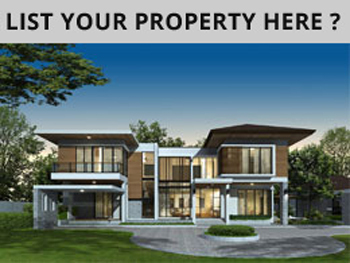 Advertise with PropertyPages and get your Ad displayed on multiple sites! Interested to be Featured Here? Advertise with PropertyPages and get your Project listed on of up to 7 different websites or platforms. We connect you with Agents to drive your sales.